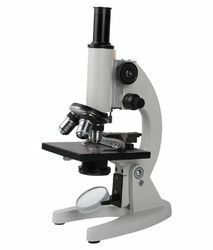 We are offering Ultra Series Laboratory Microscope to our client. 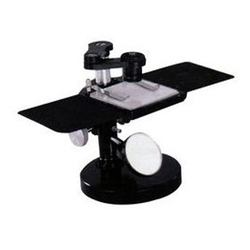 Glass Agencies EROSE are Mnufacturer ofPortable Dental Microscope Three Step . Body:- well designed heavy & sturdy die-casted monocular body inclinable to 900 specially recommended for Pathological labs, Doctors and Medical colleges. 10x Objective & 10x eye piece. Focusing by separate coarse fine focusing knobs with triple revolving nose piece, horse shoe base.